Weddings should be focused on the simple things in life: love, family, friends, and good food. When you're looking for a venue that allows those essentials to shine through, a barn wedding is a perfect choice. Not only will you be able to get married in beautiful surroundings, but you'll also be able to tap into the simplicity of South Carolina's agrarian roots. Here are the best places across the state (in no particular order) for perfect barn weddings in South Carolina. Polish up your cowboy boots, get ready to string some light bulbs, and start DIYing some burlap and mason jar centerpieces! 1850 Bishop Road, Inman, South Carolina 29349. (864) 415-2782. This beautiful family-owned property has 2 different levels: the lower level has tons of space for your guests, a buffet table, cocktail area, and dancing, as well as a fireplace for chilly nights and a large porch. Below, you'll find private dressing areas and a catering staging area. 242 Boals Farm Road, Charleston, South Carolina 29492. (843) 501-6339. Gather for a rustic but charming ceremony in front of the 50 year old barn, the wood for which was taken directly from lumber on the property. After you've exchanged vows, head over to the covered pavilion for some delicious food and plenty of dancing. 454 Damascus Church Road, Long Creek, South Carolina 29658. (864) 647-9768. You won't have to pick between a gorgeous farm wedding and one that showcases the Blue Ridge Mountains at this breathtaking event site. Your guests can warm themselves by the stone fireplace inside the enclosed venue (with A/C and heat, too!) or they can take a moment to enjoy the scenery from the massive back porch. Plus, the onsite catering team, wedding planner, and DJ make planning really easy. 7401 Mountain View Road, Taylors, South Carolina 29687. (919) 607-0523. With over 300 acres, Famoda Farm has plenty of room for your guests to spread out and enjoy themselves. 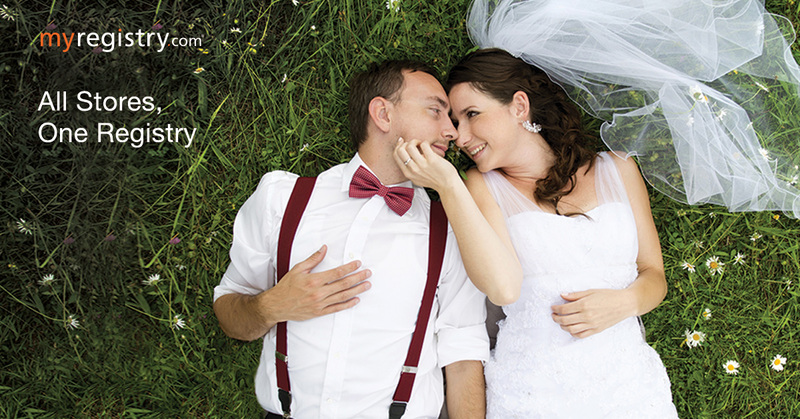 The property offers multiple packages so you can customize your wedding day experience. There's a beautiful red barn for the perfect picture backdrop, tree lined ceremony sites and several options if you're hosting a tented reception. 320 Whitfield Road, Honea Path, South Carolina 29654. Keep things simple and laid back with the venue at Horseview Farm. Head outside for a beautiful ceremony on the lush lawn, then celebrate with family and friends inside the large barn. The massive rolling barn doors and raised dance floor are just two of the memorable touches throughout the space. Conveniently located near Myrtle Beach, this open air venue will allow you to have the country casual event of your dreams. The peaceful farm atmosphere is a wonderful setting for your celebration of marriage, and the surrounding corn fields make for some great photo ops! 3536 Thunder Gulch Trail, Awendaw, South Carolina 29429. (843) 737-1885. Explore the intersection of Southern farm life and Lowcountry beauty with a wedding at Pepper Plantation. Located inside an exclusive neighborhood just north of Mount Pleasant, the large pavilion draws inspiration from the barns that dot the South Carolina landscape. The red tin roof and weathered wood siding complete the charming look. Exchange vows just outside of the pavilion on the manicured lawn before hosting a reception your family and friends will not forget inside. Charleston, South Carolina. (843) 338-6493. If you're looking for a well maintained farm property with Southern charm, Kensington Plantation is a fantastic option. With space for up to 500 guests, the property is large and boasts a tree lined driveway, large pond, and beautiful horses. 135 Waldon Road, Moore, South Carolina 29369. (864) 707-5655. This country venue has double the options! Couples can choose to have the site's original 1934 barn as their backdrop or they can exchange vows in front of the newly built horse barn. Both spaces also have large interiors so you can invite your guests to eat, drink, and dance the night away. 835 Springfield Parkway, Fort Mill, South Carolina 29716. (803) 547-1169. It's the perfect little red barn! Nestled among 2,100 acres (which the couple has full access to for portraits), the Field Trial Barn has space for up to 125 guests at a seated reception. The concrete floors make for easy clean-up, while the twinkling lights and outdoor fire pit will create a romantic atmosphere. Abbeville, South Carolina. (864) 650-4412. Celebrate under the stars at Ivy Oaks Farm. The covered open air pavilion has tall ceilings and exposed wooden rafters which look especially gorgeous when lit up by string lights. While the pavilion is beautiful on its own, the simple design also lends itself to a variety of decorating styles and colors. 1400 Old Towne Road, Charleston, South Carolina 29407. (843) 795-4386. The manicured lawns and beautiful oak trees create an awe-inspiring setting for your wedding, while the restored barn serves as the perfect reception site nearby. Your rustic country wedding will take on Lowcountry charm with the marsh views and water breezes. In addition, the property is owned and operated by the county parks system, which makes this an affordable option in Charleston. 1700 Hampton Road, Inman, South Carolina 29349. (864) 909-0000. You couldn't order a more complete barn wedding experience than what you'll get at Hampton Road Farm! Here, you'll find rolling hills, a beautiful red barn, bales of hay, and ponds all backed by extensive forest. Inside the barn, you're welcome to use the included string lights and draped fabric or create a completely unique atmosphere! 260 Blackwood Store Road, Moore, South Carolina 29369. (864) 680-7557. Make the best day of your life stress free with the easy planning options at the Barn at Poplar Springs. 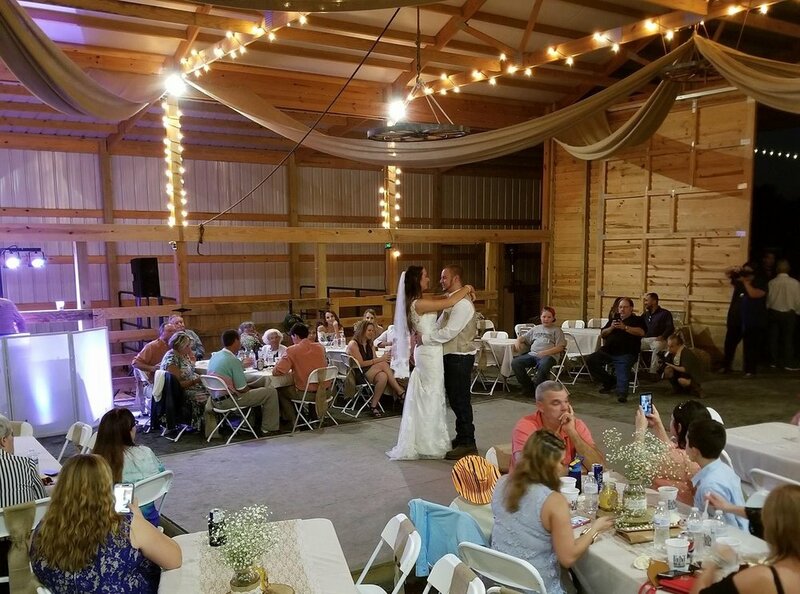 The large barn makes for a spacious ceremony and/or reception site, and the rental includes your choice of tables and chairs as well as the use of the cedar bar in the barn. 2815 Grady Road, Marion, South Carolina 29571. (843) 992-7707. 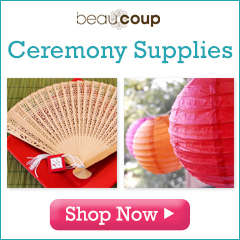 Imagine a ceremony beside a tranquil pond and a rollicking reception inside a pristine modern barn. You can make those dreams into reality at Wildberry Farm, a property founded in the mid-1800s that balances history with modernity. 1238 Cleo Chapman Highway, Sunset, South Carolina 29685. (864) 884-0101. This venue will make you feel like family long before you say "I do." Run by Kathy Ellenburg, the Home Place has been in the family since the late 19th century, and they invite you to be a part of the property's history as you plan your special day. 766 Hester Store Road, Easley, SC 29640. (864) 855-9782. Invite everyone you know to your wedding at Greenbrier Farms! With the large 5,700 square foot barn, you'll have room for them all--plus your DJ and plenty of food. The all-inclusive packages allow you to work with the on-site coordinator and catering team to create the perfect event for you and your spouse-to-be. 112 Paso Lane, Moncks Corner, South Carolina 29461. (843) 408-3194. Find the crossroads of elegant and rustic at this property's beautiful cypress barn. 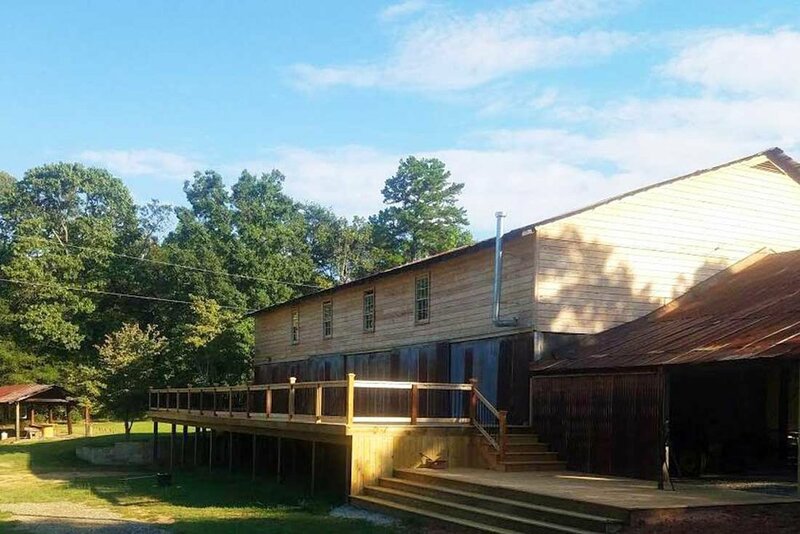 While it isn't air-conditioned or heated, the barn makes for a perfect country setting near Charleston. The barn will easily accommodate up to 100 guests, and you have the option of adding a separate tented space for additional guests. 220 Issaqueena Trail, Clemson, South Carolina 29631. (864) 207-1540. Gather those closest to you to watch you exchange vows with your beloved on the immaculate Wedding Green. Then, the happy couple can lead the party into the barn for the reception. The 100-year-old brick barn is constructed of handmade bricks and a steeply pitched roof for a unique twist on the traditional barn venue. 736 Sandman Drive, Summerville, South Carolina 29483. (843) 801-4100. Located just outside of Charleston, this full service venue lets you focus on the beauty of your wedding day instead of worrying about the details. Jamie, the onsite wedding coordinator, will walk you through finding the perfect outdoor ceremony site among the property's picturesque locations, and will ensure that your entire day runs smoothly. Also included in the price are a variety of tables, chairs, and accessories. 2205 Augusta Highway, Lexington, South Carolina 29072. (803) 518-1198. The large black and white barn makes for a picture perfect backdrop for your barn wedding! The property retains much of its rustic farm charm (in part thanks to the fact that it’s a working farm) while providing a polished, elegant take on the barn wedding trend. The interior of the barn has plenty of space for your guests, buffet table, and dance floor for an experience that will delight all of your guests. 1650 Willie Kay Road, Donalds, South Carolina 29638. (864) 828-3290. This small but sweet venue has everything to create an inviting wedding with that relaxed country vibe you're craving. Add some tulle and string lights to dress it up a little, or keep things simple for a streamlined family-focused affair. You'll have views of the rippling fields--and you might even have sunflowers as your backdrop if you time the dates correctly! 4872 Bass Drive, Holly Hill, South Carolina 29059. (843) 906-4163. No matter the time of year, you'll be comfortable inside this climate controlled rustic chic barn. Gather 150-200 guests for an evening dancing and celebrating your new life together. There's also a private bridal cottage for pre-ceremony preparations and quiet moments before you head to the reception! The modern lighting, fireplace, and built in bar add additional charm to the barn wedding of your dreams. 2560 Double C Farm Lane, Timmonsville, South Carolina 29161. The Venue at Double C Farms has modern elegance and rustic appeal for the best of both worlds. The updated wall lighting is complemented by delicate chandeliers and strands of string lights. Have your ceremony by the pond, then move to the barn's porch for cocktail hour before heading inside for a meal and dancing. 15 Muller Lake Road, St. Matthews, South Carolina 29160. (803) 682-0114. Make the beautiful red barn on Holly Oak Farms the centerpiece of your special day. The newly constructed barn has durable concrete floors, a built in bar and catering kitchen, and high ceilings for an airy, modern feel. It's perched on a gentle hill above the property's pond for easy access to your ceremony site. 2733 East Georgia Road, Simpsonville, South Carolina 29681. (864) 420-1282. Listen to the leaves of a stately tree rustle overhead as you exchange vows, and revel in the tranquility of this secluded property. Windy Hill Wedding and Event Barn has 4200 square feet of indoor space nestled on a well manicured property. Best of all, the farm is conveniently located to Greenville, Anderson, and Spartanburg for the convenience of your guests. 5909 Dobbins Bridge Road, Anderson, South Carolina 29626. (864) 518-0755. The large white barn at is a gorgeous addition to your bridal portraits, and the comfortable accommodations will have your guests hoping that your event never ends. Inside, the exposed ceiling beams and shiplap walls instantly create the perfect farmhouse look. The space can hold up to 275 guests and comes with tables and chairs for up to 150. 4600 Dacusville Highway, Marietta, South Carolina 29661. (864) 270-1549. Named after the two children of the owners, Charlyn Farms wants to make each guest feel like family. 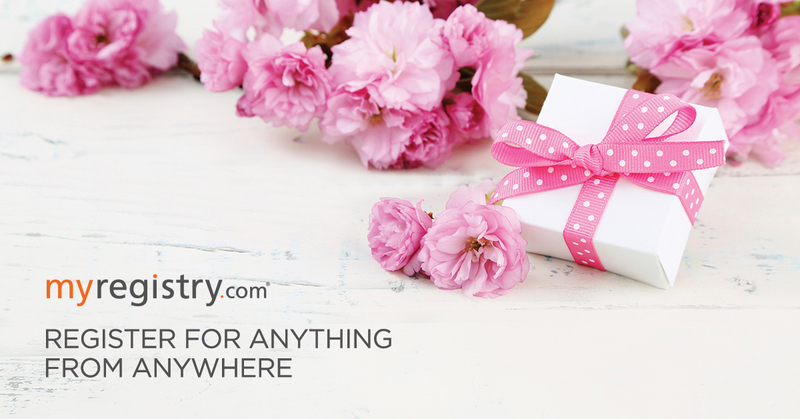 The property offers multiple packages for couples based on their wedding weekend needs and budget. Couples can also choose from the farms' inventory of tables, chairs and accessories to complement their event at this newly built barn. Which of these venues would you love for your barn wedding in South Carolina? 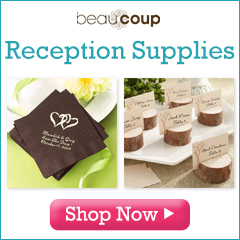 Check out even more ceremony and reception possibilities in our state-wide venue directory!